There are many Virtual Assistants (VA) out there that are now classing themselves as an OBM however the truth is, it takes more than your generalist Virtual Assistant to be an Online Business Manager. 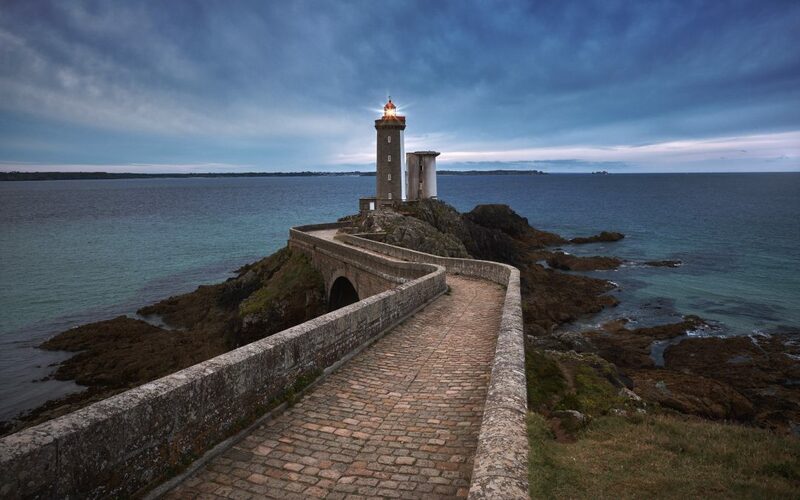 By all means, up until 6 months ago, I too classed myself as a VA, however after years of not being able to quite put my finger on what it was I actually did and specialised in as a VA, a client called me their “Lighthouse”, when I asked what this actually meant, I was told that I am the lighthouse that directs his “ships” back into shore, the pillar of strength behind his business, with the light to guide everyone and the person who coordinates the team and projects to ensure safety in the business. I was his most trusted and therefore the Business Manager. Given that I work in an offsite capacity, born was the Online Business Manager. A virtually based support professional who manages online base businesses, including the day to day management of projects, operations, team members and metrics. From my own perspective, an OBM is the person who creates time for the business owner, who handles the day to day running of the business, projects and teams. They are the ones who manage the tasks and the teams to ensure projects are completed on time. They are not the ones who do the actual work but the ones who oversee and manage the day to day works to ensure deadlines are met. As a business owner, when do you need an OBM? We recommend hiring an Online Business Manager when you become the bottleneck in your business. Put simply, when you have built your business and can no longer grow as you simply can’t be in all places at once. You need support at a top level by someone who will treat your business as their own. The beauty of an Online Business Manager is that they don’t need to be hired fulltime, you can hire for as little or as much as you need. In fact, most OBMs prefer to have up to 3 clients at a time for variety and growth.